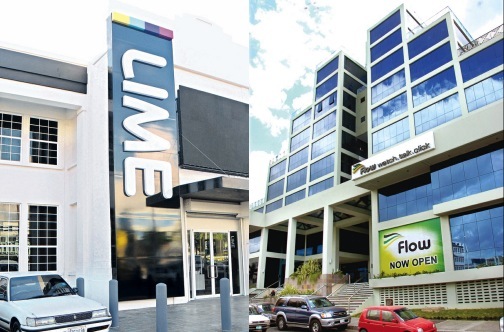 While the LIME/FLOW merger may mean problems for TV broadcasters in the Caribbean, it looks to spell an obvious boom for content creators and owners. Since the start of 2015 Flow has already snapped up and aired live, products such Rebel Salute from Jamaica and Soca Monarch from Trinidad & Tobago. Free-to-air TV stations are treasure troves of content. Station owners may therefore want to consider repurposing and packaging content for online video streaming platforms as well as for sale to cable TV.